If your refrigerator or freezer isn't staying as cool as it did when it was new, you have problem. Don't just put the fridge on its coldest setting and ignore the situation. 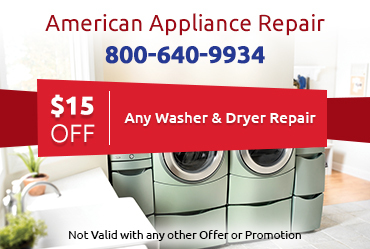 Instead, call the pros at American Appliance Repair to determine exactly what is wrong with your fridge or freezer and get it fixed at a reasonable price. Customer service is our number one priority, and when you call us you know that you will get a friendly, respectful, and knowledgeable technician for your refrigerator repair Coachella Valley CA. 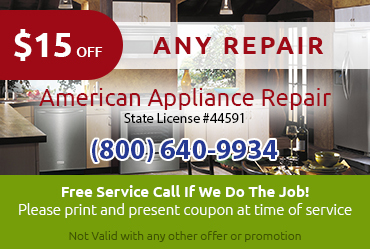 You can rely on us to treat you with respect and provide the quality refrigerator repair and service you require. 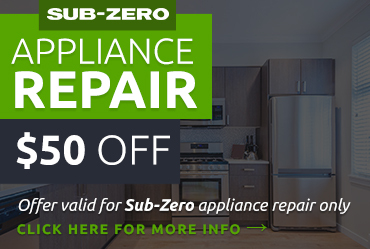 Because a broken fridge is such a hassle, you’re better off being proactive about minor refrigerator repairs and maintenance rather than waiting for the fridge to break down completely. 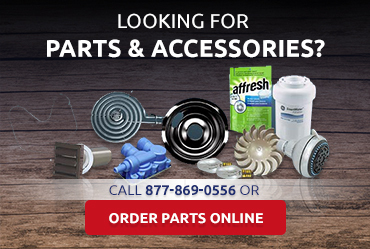 Our repair techs can provide advice and assistance with maintenance tasks like cleaning condenser coils and inspecting drain lines.